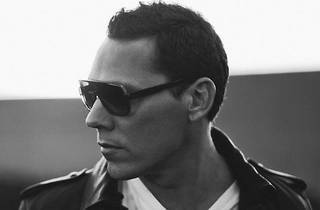 After an electrifying set at Heineken Thirst in 2011, EDM giant Tiësto returns to Malaysia for more lights and beats. If you’re a fan of the Dutchman’s popular weekly radio podcast, Tiësto’s Club Life, this set gives you a pulsing live experience inspired by the show. From 2007, Tiësto has been a regular on the programme where he brings on two hours of club mixes. The show also features his top ten picks of promising tracks gaining momentum in the EDM circuit, where budding DJs from around the world look forward to being highlighted. 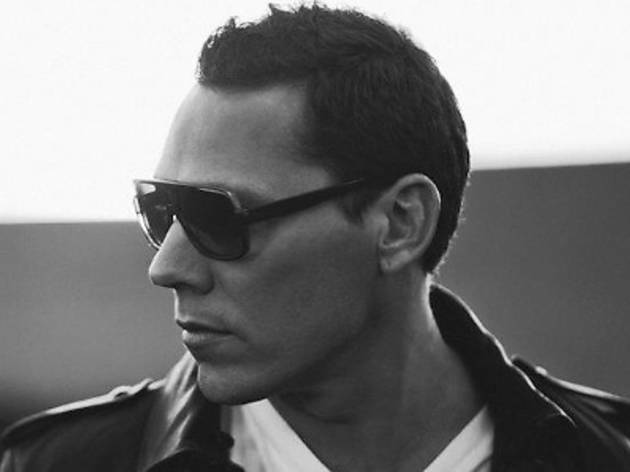 Although usually broadcasted on radio in the Netherlands, the mixes are available online on tiesto.com.